The Pentagon will lean more heavily on its conventional forces in 2018 to perform some of the worldwide counterterrorism advising roles that have strained U.S. special operations forces, Defense Secretary Jim Mattis said Friday. Fourteen of the 33 U.S. troops killed in 2017 were assigned to special operations, several of whom died in places where the U.S. has expanded its counterterrorism operations over the last year, including Yemen, Somalia, Niger and Syria. 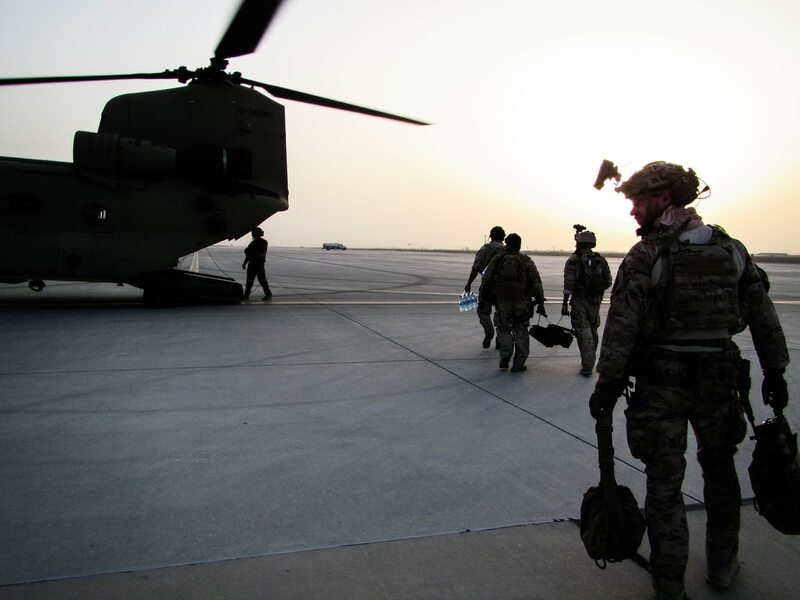 The expanded use of special operations forces has led to some of those units deploying on just slightly more than a 1:1 dwell, Command Sergeant Major John Troxell said last month, leading to a high level of strain on their families. A shift toward enabling conventional forces also reflects strategy changes in Afghanistan, where the U.S. is preparing to deploy its first Security Forces Assistance Brigade. The SFAB, an all-volunteer Army unit of senior officers and noncommissioned officers who are scheduled to deploy to Afghanistan later this spring, is currently training at Fort Benning, Georgia. The soldiers are receiving additional special weaponry, language and cultural training, and will deploy to Afghanistan to embed with Afghan army units. Previously, U.S. advisers primarily accompanied and advised only Afghan special forces during operations. “Our point is to make their [Afghan] general purpose force more capable,” Mattis said. Mattis said the line between the role that U.S. special operations forces and conventional forces perform has “very much so” blurred, and the military is adjusting its units accordingly. Mattis said the shift would not be reflected in the upcoming National Defense Strategy, expected next month, but would be enacted by Chairman of the Joint Chiefs Gen. Joseph Dunford through his allocation of forces.